Bruckheim & Patel is located in the heart of the nation’s capital. 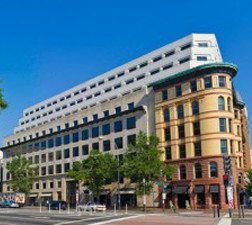 Our Washington, D.C. office is directly across the street from District of Columbia Superior Court on the corner of Pennsylvania Avenue and 6th Street, NW. We are within walking distance of Archives and Judiciary Square metro station stops. 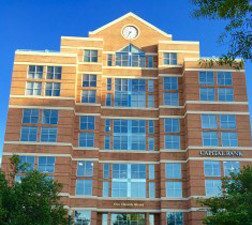 Our Rockville location is conveniently within a block of Rockville metro station. Contact Bruckheim & Patel to set up your free initial consultation. You may contact our attorneys directly or through the form to the right. To reach Attorney Michael Bruckheim, contact 240-753-8222 or Michael@BruckLaw.com; to reach Attorney Sweta Patel, contact 202-930-3464 or Patel@BruckLaw.com.